Time Is Not What You Think It Is. Neither Are You. Welcome to a world where participants in psychology experiments respond to pictures they haven’t seen yet … where physicists influence the past behavior of a light beam by measuring its photons now … and where dreamers and writers literally remember their future. This landmark study explores the principles that allow the future to affect the present, and the present to affect the past, without causing paradox. It also deconstructs the powerful taboos that, for centuries, have kept mainstream science from taking phenomena like retrocausation and precognition seriously. We are four-dimensional creatures, and sometimes we are even caught in time loops—self-fulfilling prophecies where effects become their own causes. 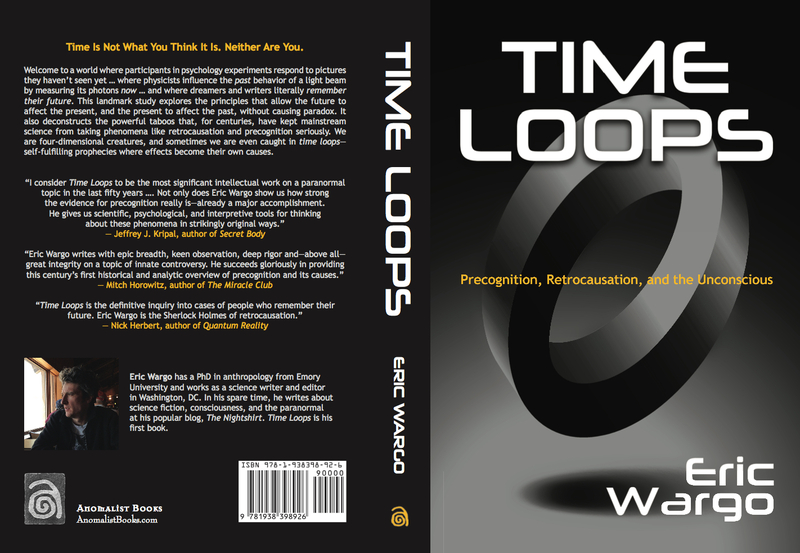 Eric Wargo has a PhD in anthropology from Emory University and works as a science writer and editor in Washington, DC. In his spare time, he writes about science fiction, consciousness, and the paranormal at his popular blog, The Nightshirt. 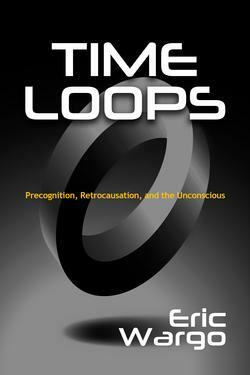 Time Loops is his first book. This ebook is also available for Kobo eReaders, for the Nook in the UK, and for the Kindle, iPad, and iPhone in many countries around the world. 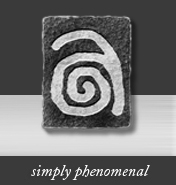 We publish both print and digital books devoted exclusively to UFOs, Bigfoot, the paranormal, and other unexplained mysteries.